Morning, a chilly start here but at least it’s Friday. 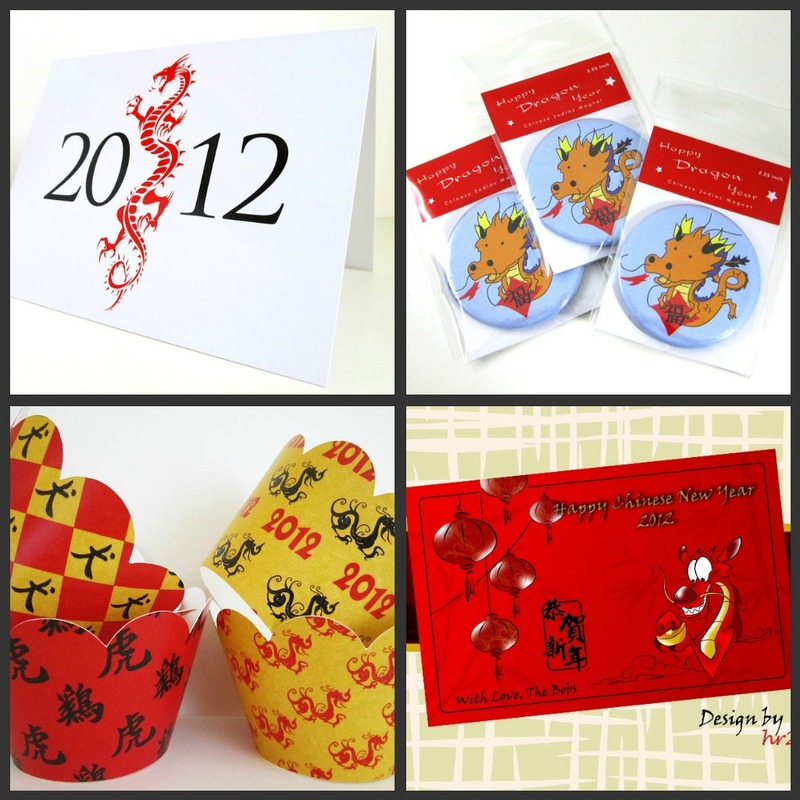 With just ten days until Chinese New Year I thought I would share some ideas to help you celebrate. 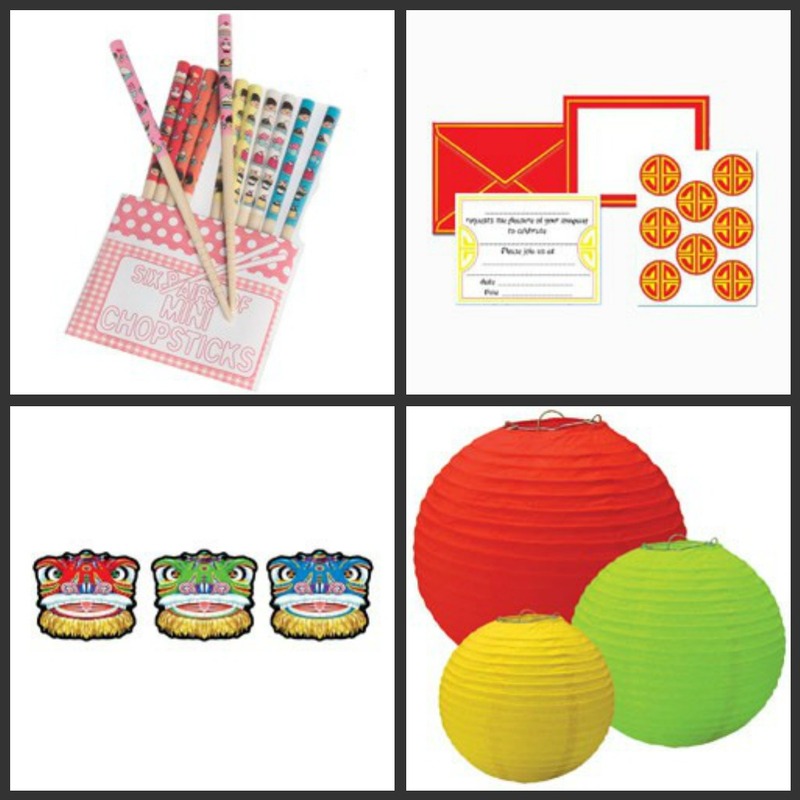 We always have a big feast of delicious homemade Chinese inspired food, which my children love, especially as they get to eat with chopsticks. 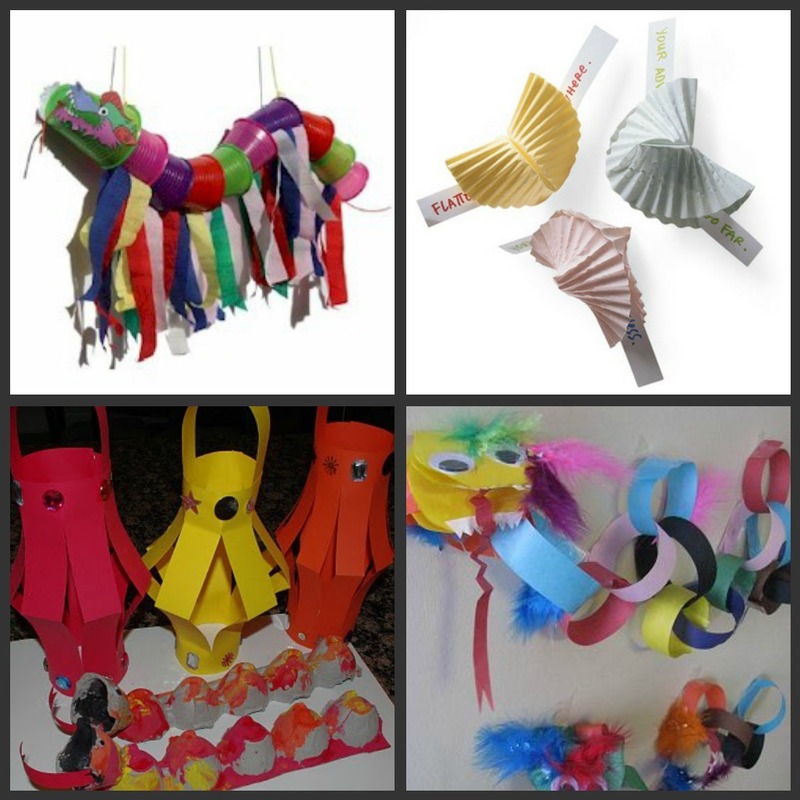 2012 is the year of the dragon and I am sure children will have lots of fun crafting some bright dragons and paper laterns. I think I might try the fortune cookie idea this year.